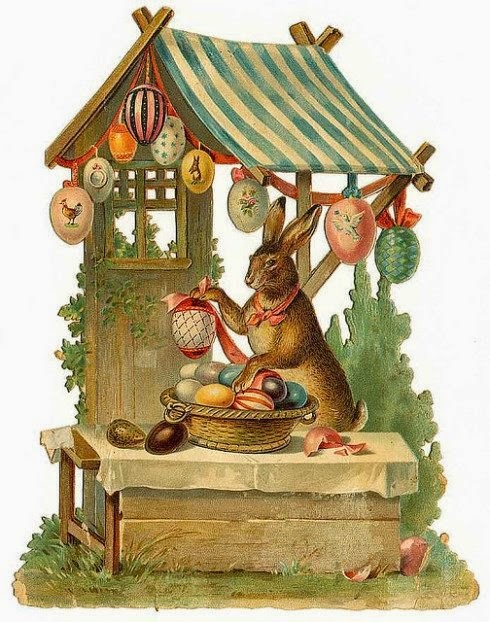 I have just popped in to wish all my readers a very Happy Easter and hope that you all have a lovely four days with family and friends. Take advantage of this lovely weather! If you are doing a sewing project then enjoy!